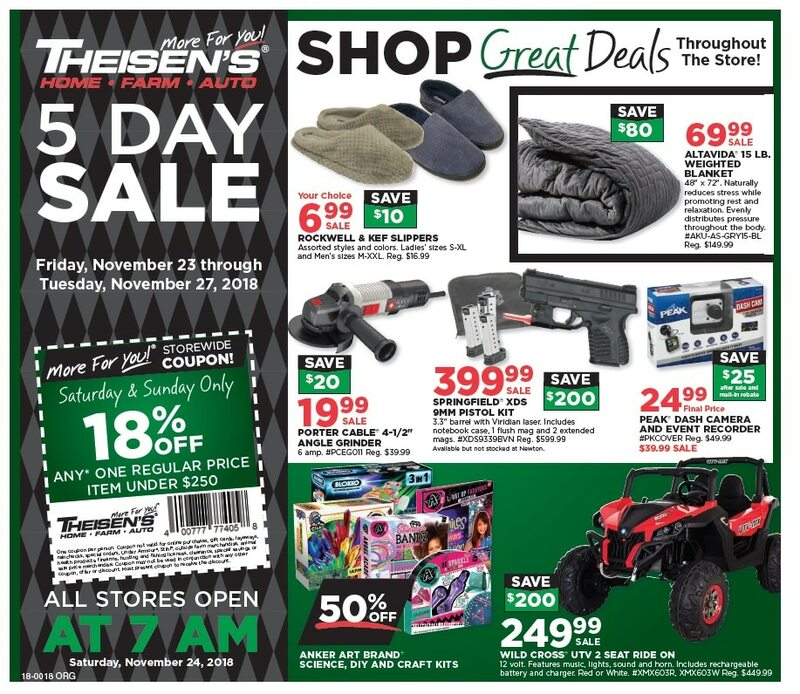 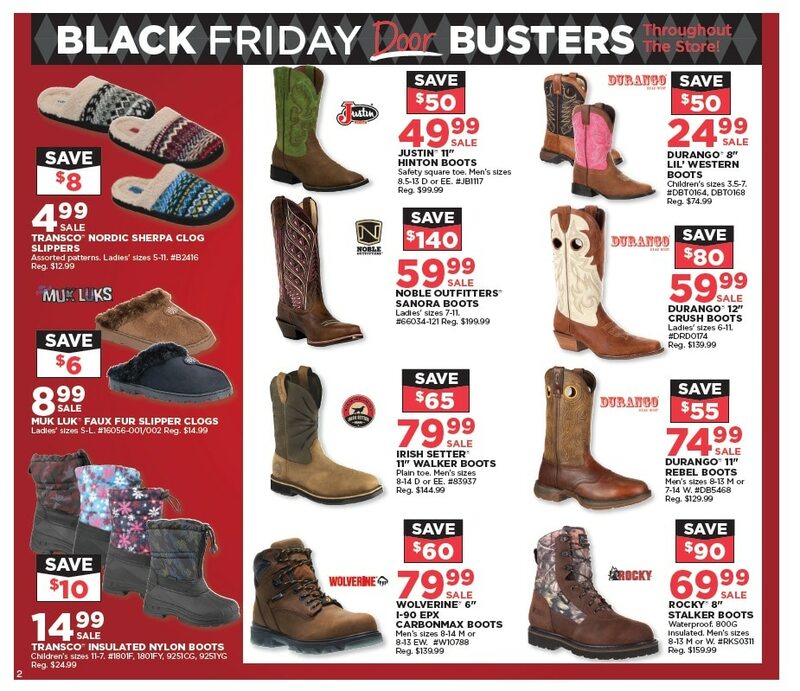 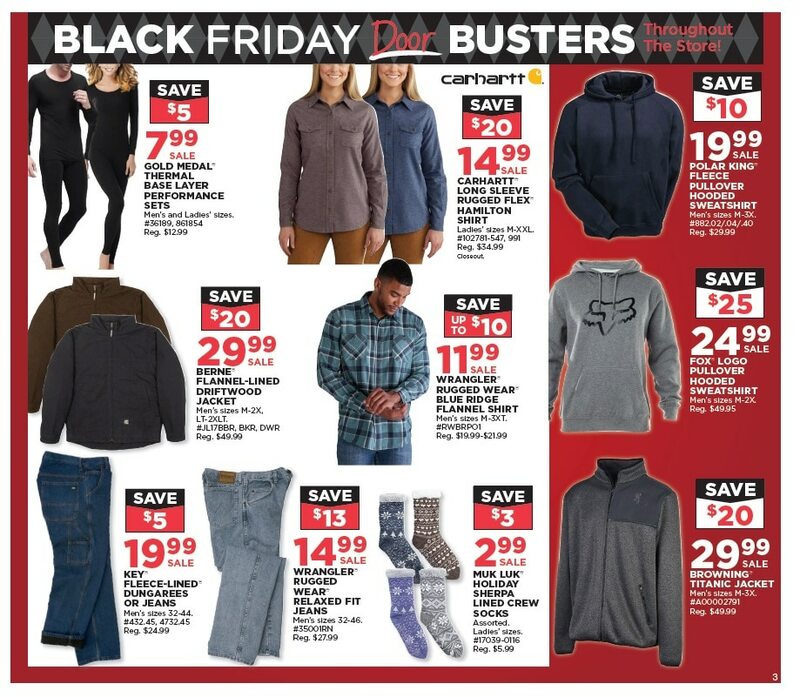 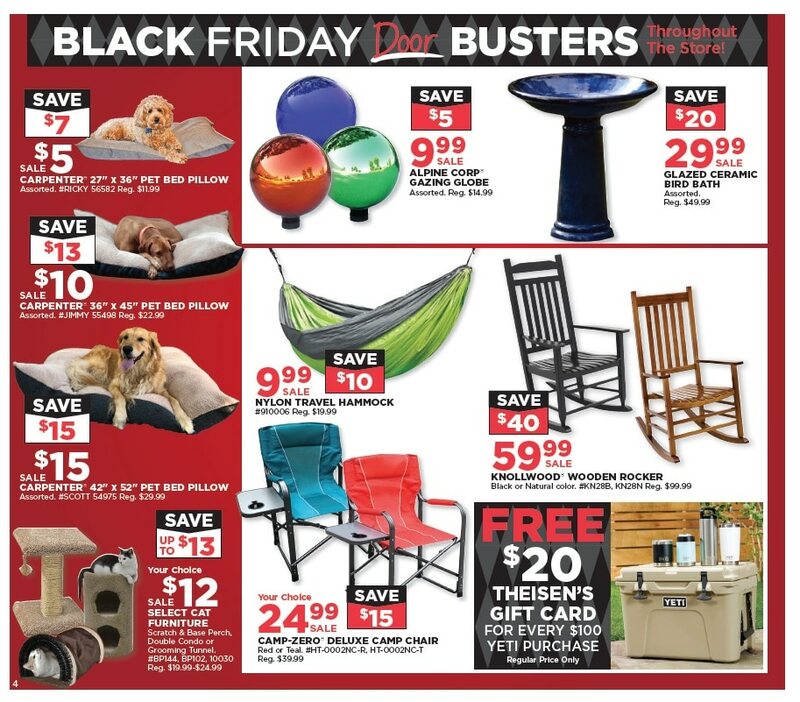 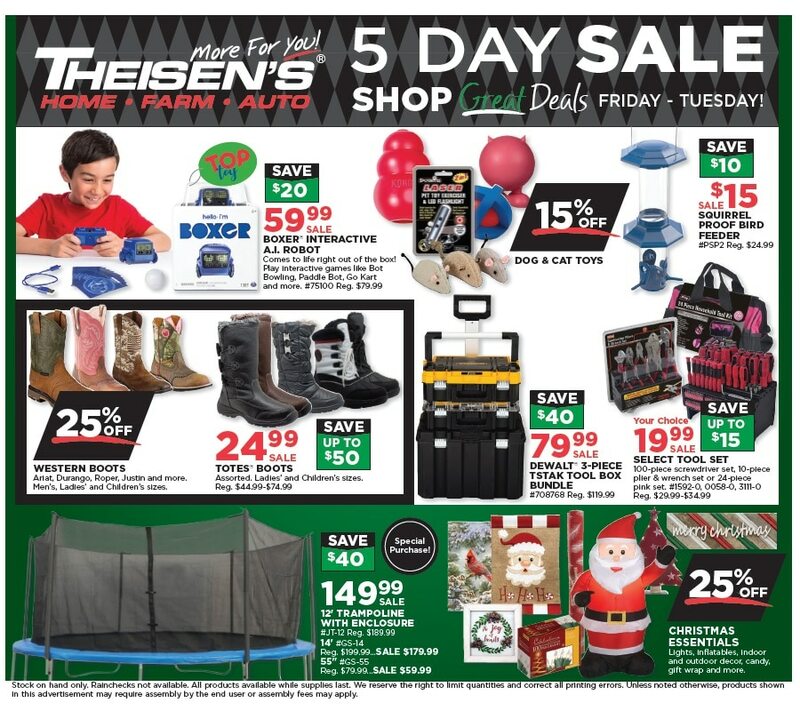 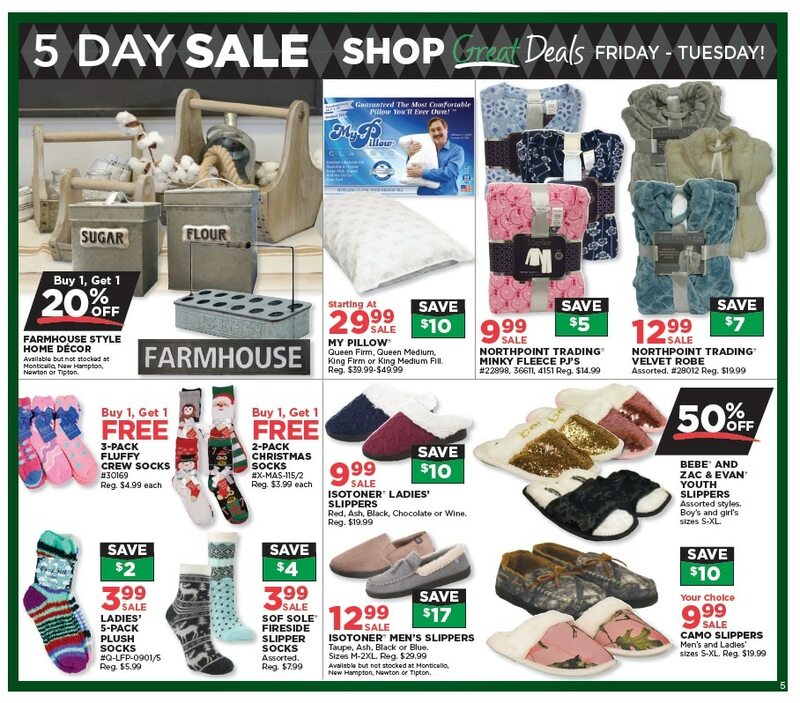 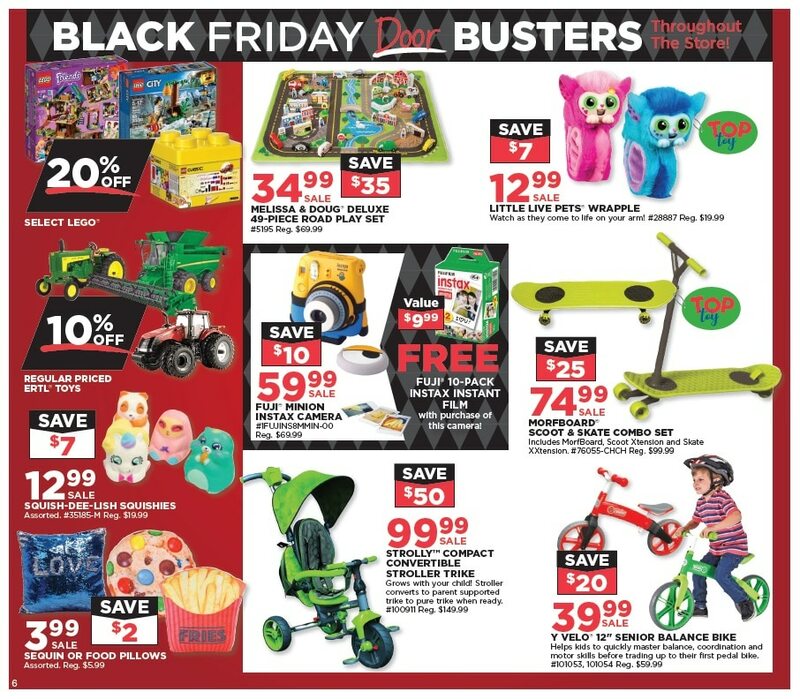 Find Theisen’s Black Friday 2018 Ad, valid from 6 a.m. on Friday, November 23. 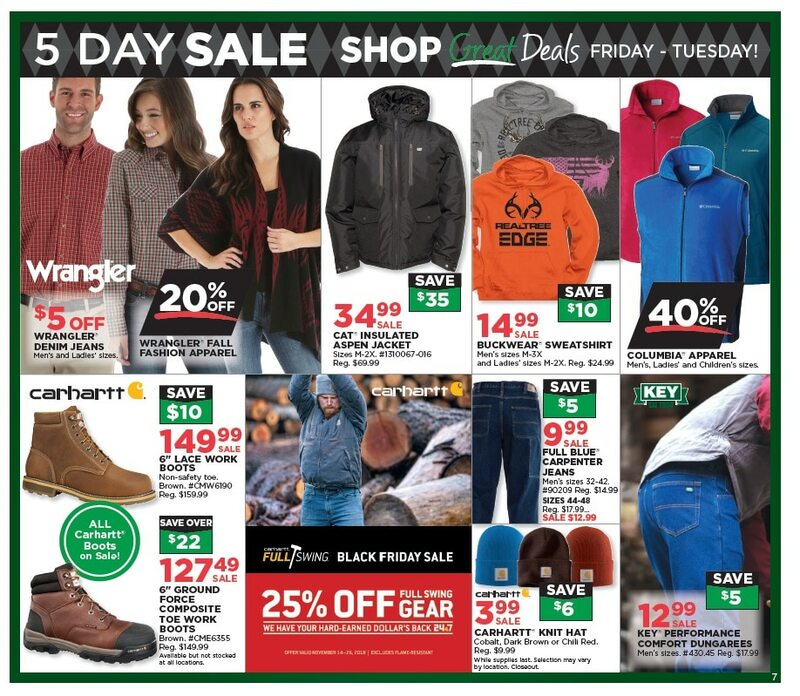 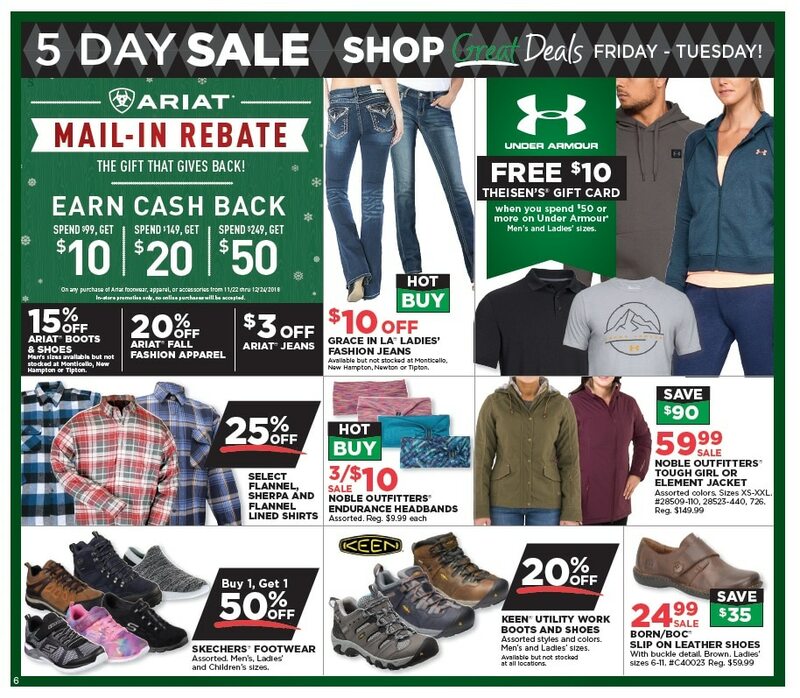 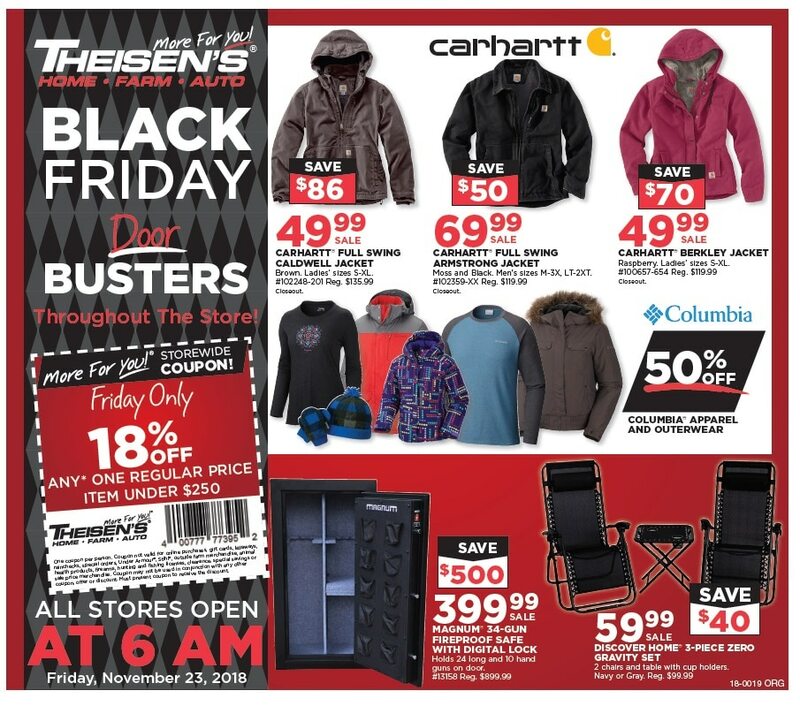 Save with this year Theisen’s Black Friday Sales & doorbuster deals on: Carhartt Ladies’ Full Swing Caldwell Stretch Sandstone Jacket, Carhartt Men’s Full Swing Armstrong Jacket, Carhartt Berkley Jacket, Get 50% Off Columbia Apparel and Outerwear, Magnum 34-Gun Fireroof Safe with Digital Lock, Discover Home 3-piece Zero Gravity Set, Justin 11-inch Hinton Boots, Durango 12-inch Crush Boots, Wolverine 6-inch I-90 EPX Carbonmax Boots, Rocky 8-inch Stalker Boots, Gold Medal Thermal Base Layer Performance Sets and many more. 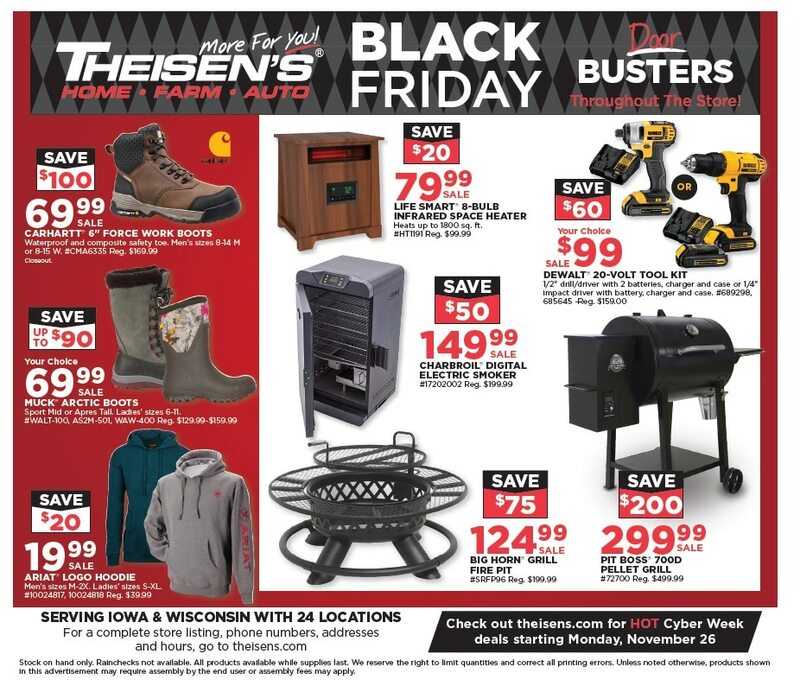 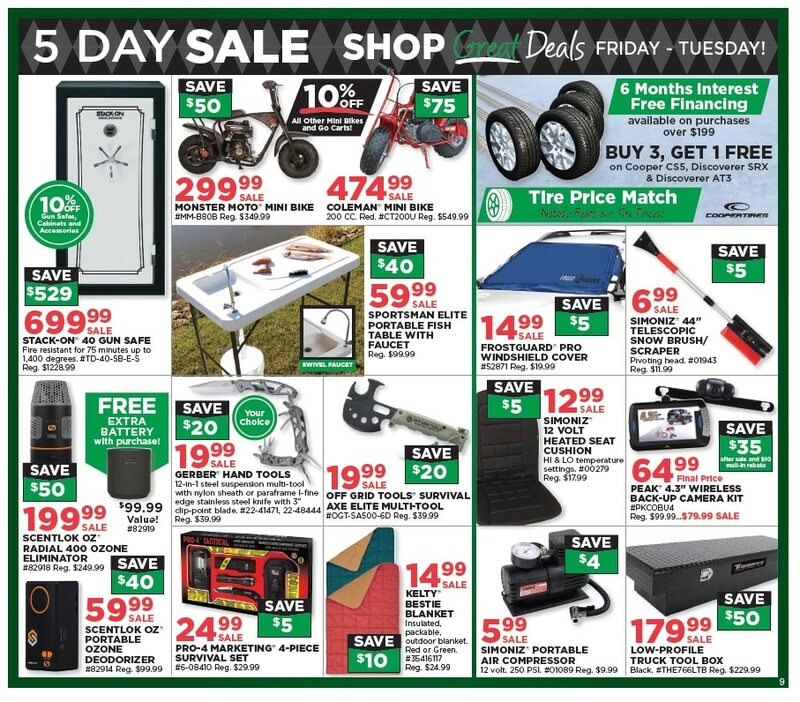 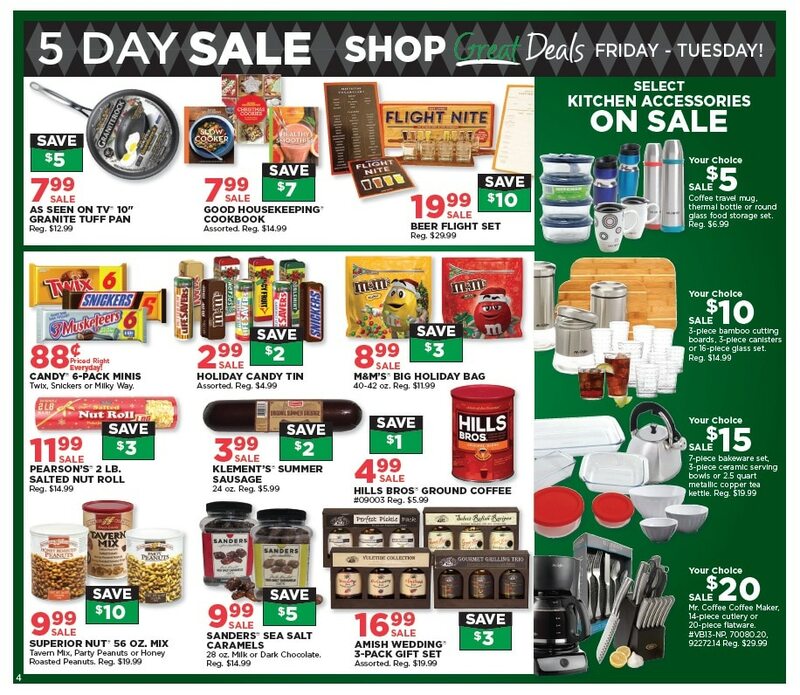 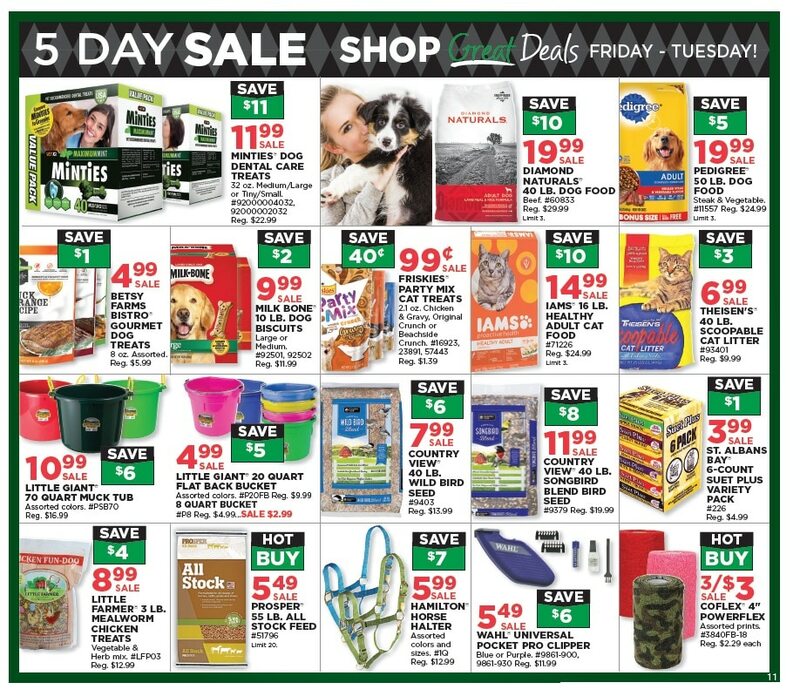 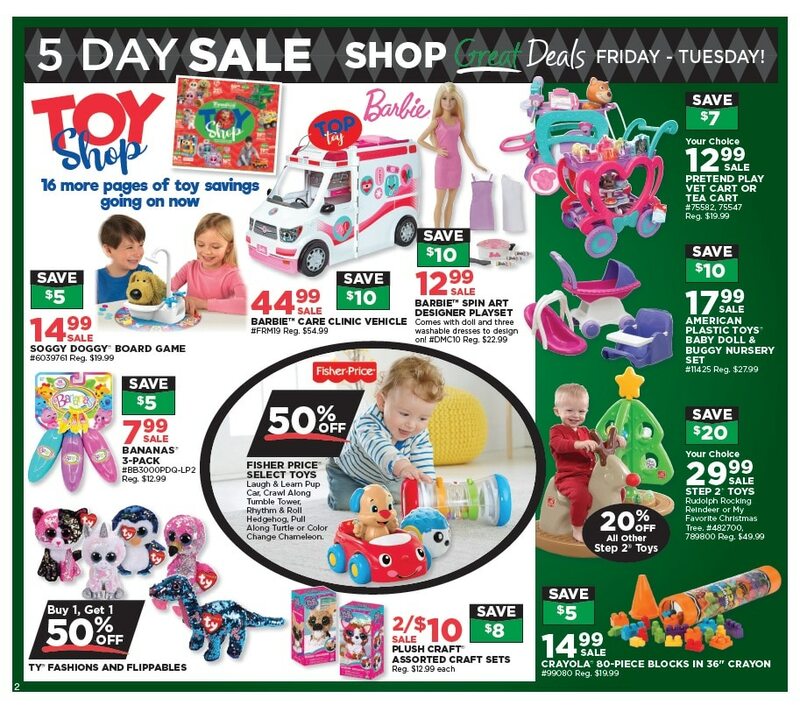 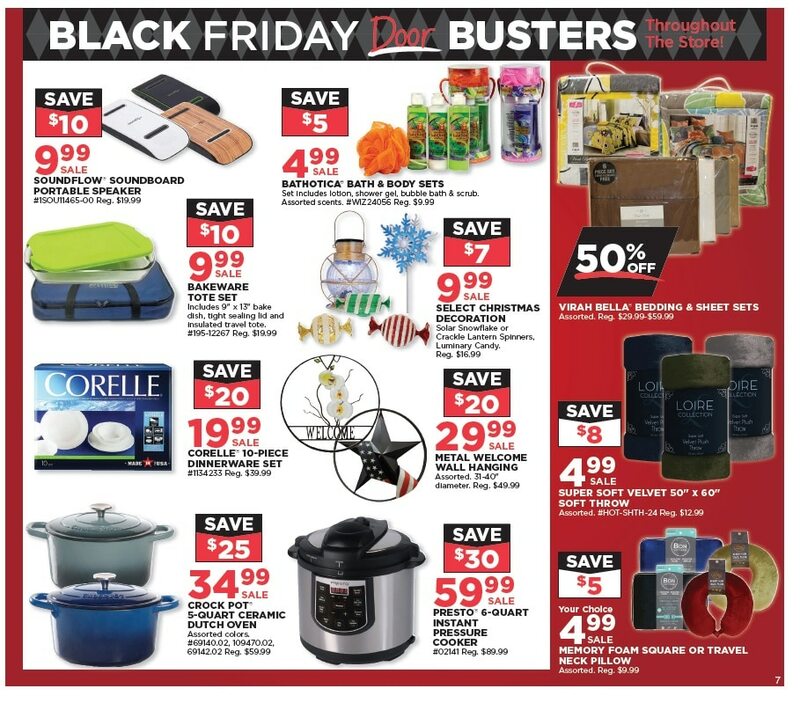 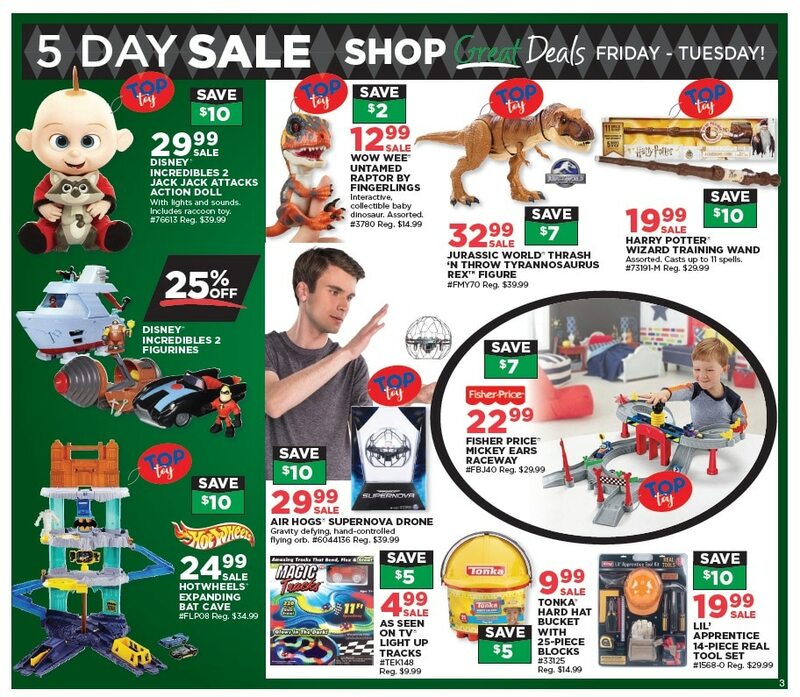 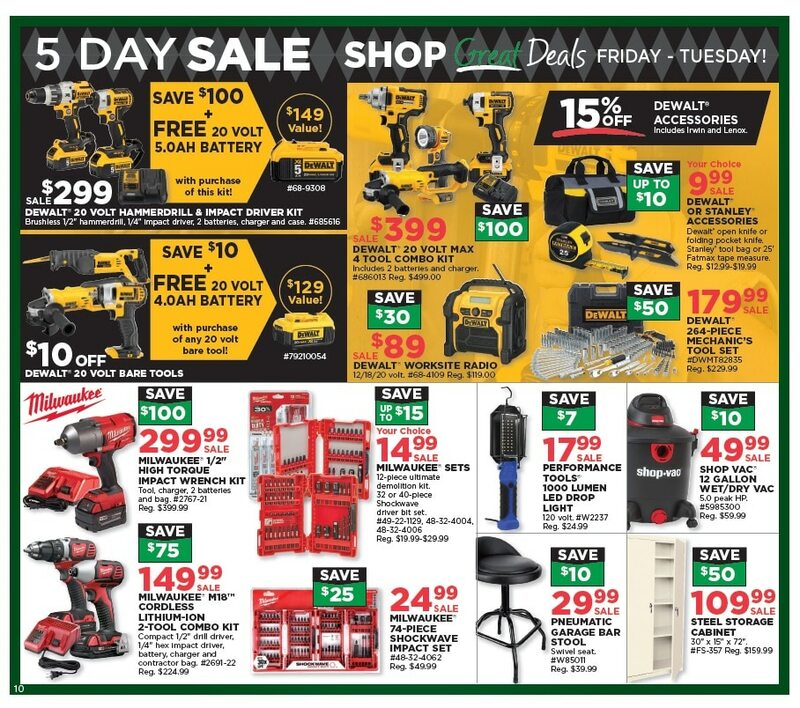 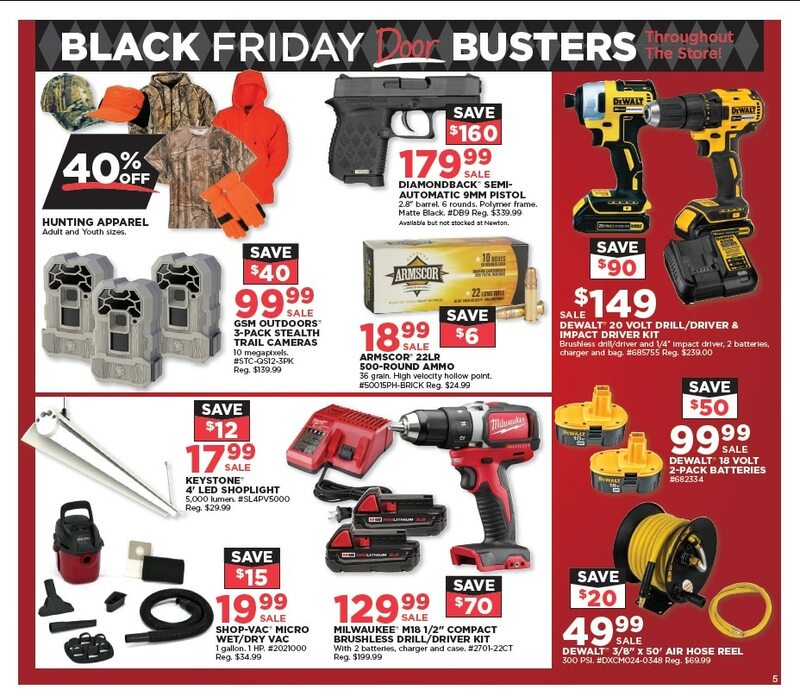 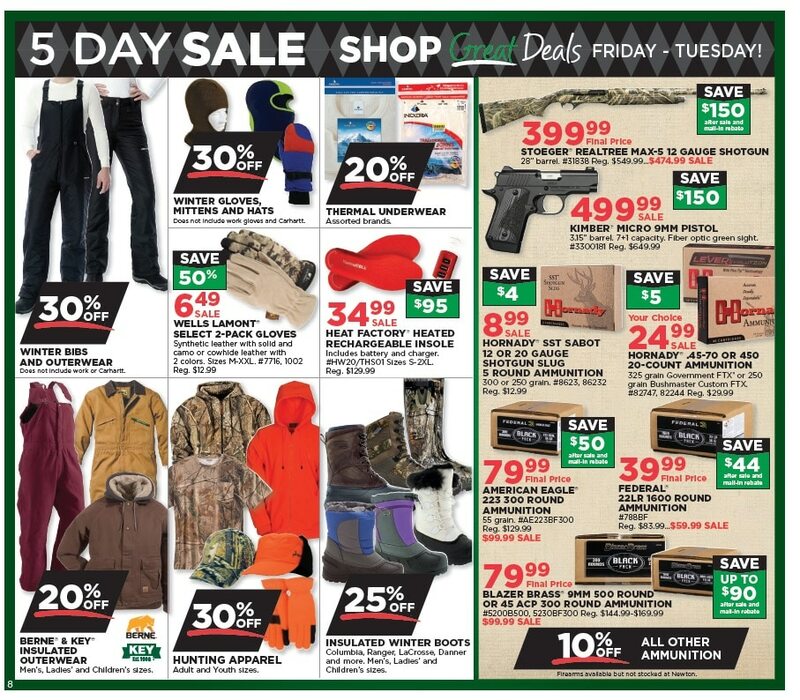 Don’t forget to check this year Theisen’s Black Friday deals before heading out to shop.